The Gift of Truth, Inc.: Guess What??? 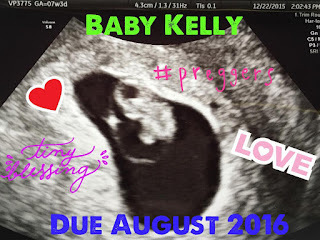 We're expecting!!! Yes, the Kelly's are in the family way and preparing for baby #2. 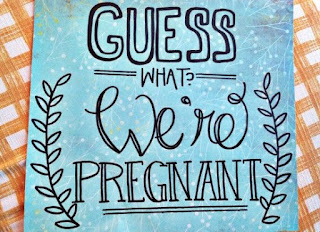 We are super excited and I wanted to share the awesome news with you all! We found out while in Miami for Thanksgiving. 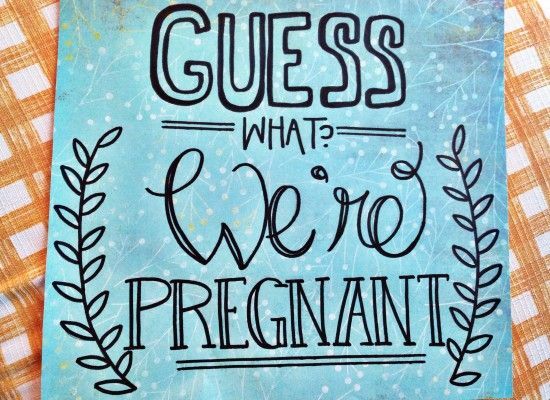 My husband and I had been trying for nine months to conceive and we finally got the answer to our prayer. God is soooo amazing! On December 22nd, we were blessed to see our little "jellybean" for the first time and see that beautiful little heart beating at 148 beats per minute. After 9 months of "negatives", my heart goes out to women who want children but have difficulty conceiving or carrying a child full-term. As a woman, you just expect that you will get pregnant without any problems but that is not always the case. If you're reading this post and you're having challenges conceiving or you've experienced multiple miscarriages, my prayers are with you! Maybe you don't have a problem with infertility but you are getting older and still believing God for a spouse so that you can start a family, I am believing with you! Whatever you do, don't lose your hope!